In our house we like to make the Christmas Pudding on stir up Sunday. The whole family gather round to stir the mixture and make a wish. 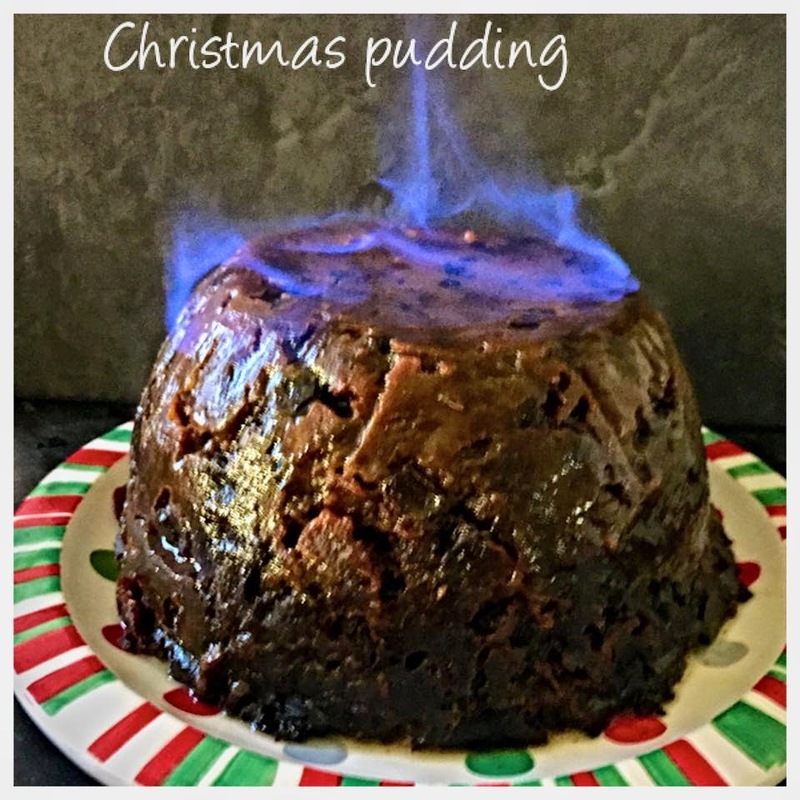 Before I started making my own pudding I thought Christmas pud was my food Hell but after making my own, I truly do love it. 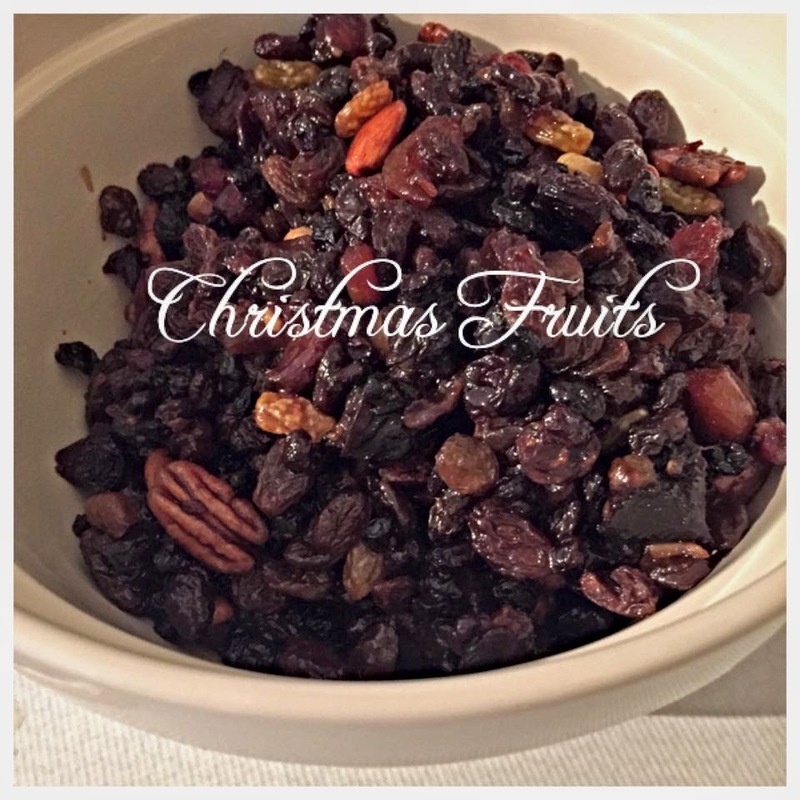 You can change the fruits around and it's the same with the nuts and the spirit, make it your own and serve it with pride. The day before you want to make your pudding take a really large mixing bowl and add all the dried ingredients. Mix the eggs, butter, orange juice, stout and calvados together in a small jug. Make a well in the centre of the dry ingredients and pour in the liquid,give a good stir, I always get the boys to give a stir and a wish at this point. Cover with a clean tea towel and leave for the flavours to develop overnight. Spoon into a 2 pint pudding basin and cover with a double layer of grease proof paper and a sheet of foil, tie with some string. Put either into a steamer pan or in a large saucepan with a saucer in the bottom filled half way up the basin with water, steam for 8 hours, checking regularly that the water doesn’t run dry. Leave the pudding to go cold then remove the foil and papers. 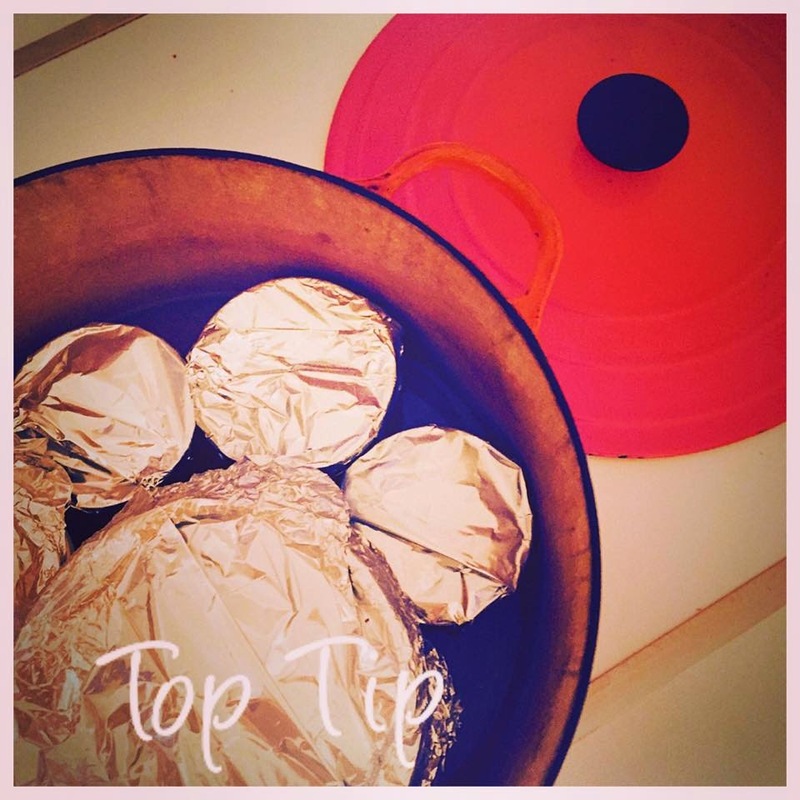 Re-steam for 3 hours any leftover pudding can be stored in the fridge and wrapped in foil and re-heated in the oven. (*depending on how your AGA runs).